The entire family will love these flavorful shrimp. This is an easy recipe and would work great during the busy week for quick meals. Make this dish in the skillet or on the grill! Heat a skillet over medium heat. Add olive oil and butter and melt. 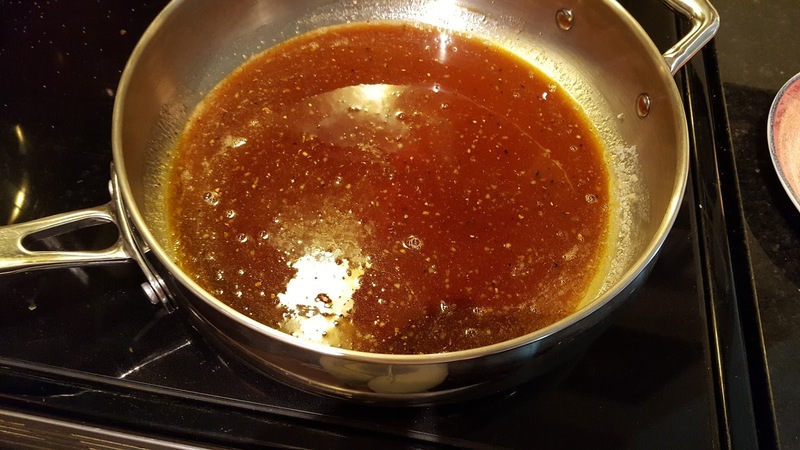 In a liquid measuring cup, add soy sauce then honey and whisk together. Add to the skillet and whisk together with the melted butter and olive oil. Add cracked black pepper. Allow sauce to simmer and reduce by 1/3, then add shrimp. If you’re using frozen cooked shrimp the shrimp will only need to heat through, maybe 4-5 minutes. Serve over rice, or the shrimp are great by themselves. In a measuring cup, add soy sauce then honey and whisk together. Add garlic, olive oil and melted butter and whisk to combine. Divide the sauce in half. Skewer shrimp and lay in a shallow dish, cover with half of the sauce and let marinade for 1 hour. Grill the shrimp and baste the remaining sauce over the shrimp during cooking. I will be making this shrimp soon. Thank you! 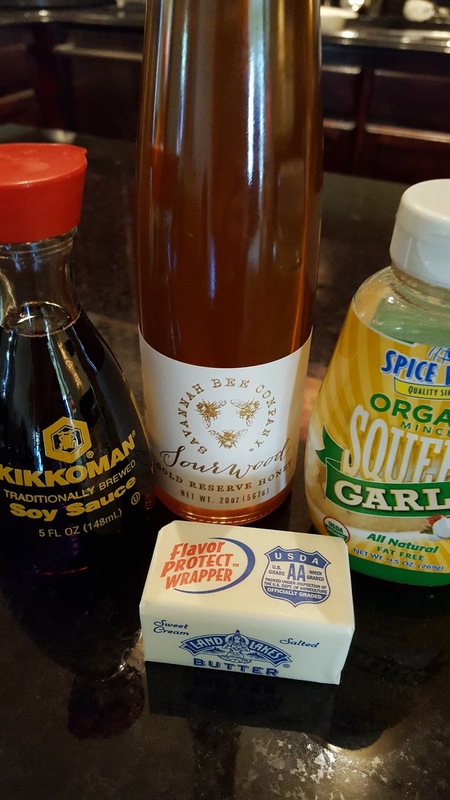 We usually do shrimp on the grill with these same ingredients so I KNOW this recipe would be delicious!